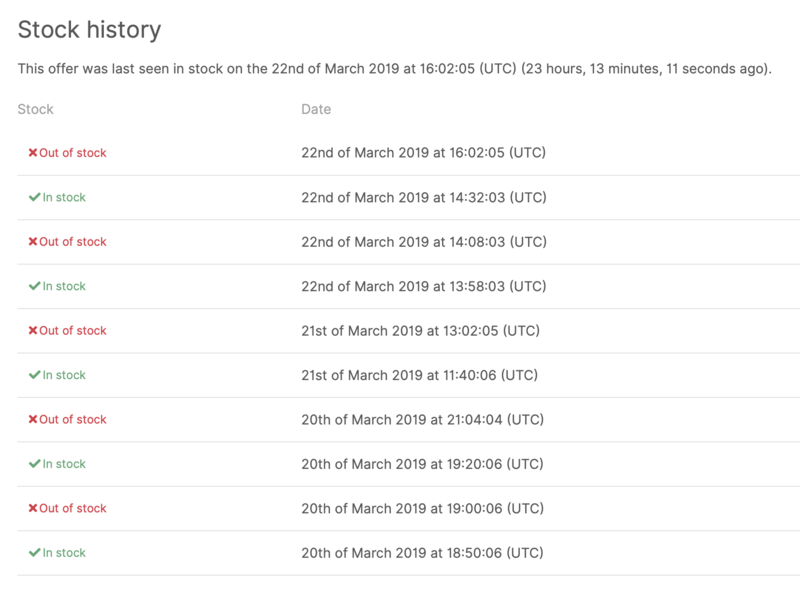 Discussion in 'Industry Announcements' started by ServerHunter, Mar 1, 2019. Trouble finding a server to host your website or services? No worries, Server Hunter is here to make it easier for you. With Server Hunter, you can now browse through thousands of offers from hundreds of providers. Depending on your needs, easily filter products by type (VPS, Hybrid, and Dedicated Server), hardware, location, virtualization, operating systems, mode of payment and more. You can even sort by lowest price available. It is now possible to find and compare server offers in just a few clicks. Visit www.serverhunter.com and start browsing. Server Hunter can now send you instant notifications when they come in stock. We'd like to give you an update on some of the recent changes to our website. Let us know what you think! Feedback is very much encouraged. HostXNow moves to the Cloud, added a few more server locations, and has a brand new website design!